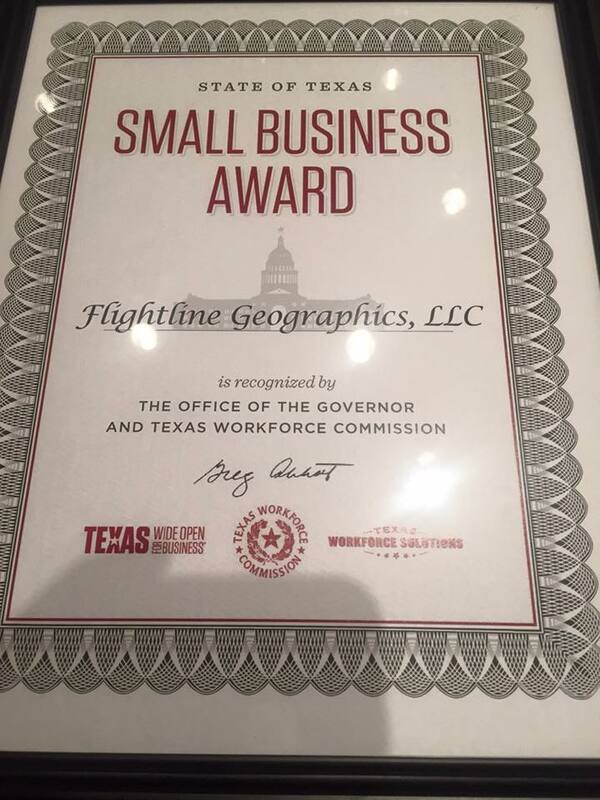 Flightline Geographics is a recognized leader in UAS for GIS since 2007. As subject matter experts, we have been invited to publish several articles and other news media to help educate the market about the benefits of this emerging technology. If you have questions, JUST ASK US! See our recent UAS work at Ghost Ranch, NM featured in Computerworld Magazine! FlightlineGeo's Devon Humphrey on the July 2016 Commercial Drones Podcast episode 4. Article in Tribal Transportation News on "Getting Started with UAS for GIS" (pg. 8 re-print of article in Esri ArcUser from Spring of 2016). See News8 Austin TV news story on our vineyard analysis HERE. Follow us on social media for the latest UAS news and cool applications of drone technology for mapping our world!